Located in northern Nagano, Shiga Kogen is one of Japan's largest ski areas, boasting 21 ski resorts, a snowfall average of 36 feet, and a wide spectrum of slopes from powder bowls and exciting moguls to beginner areas and a three-and-a-half-mile run during the winter season. 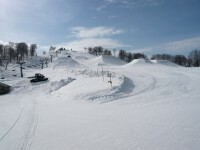 Shiga Kogen receives a huge amount of powder in winter - so much that the slopes are still covered with it even during the spring months of April and May. 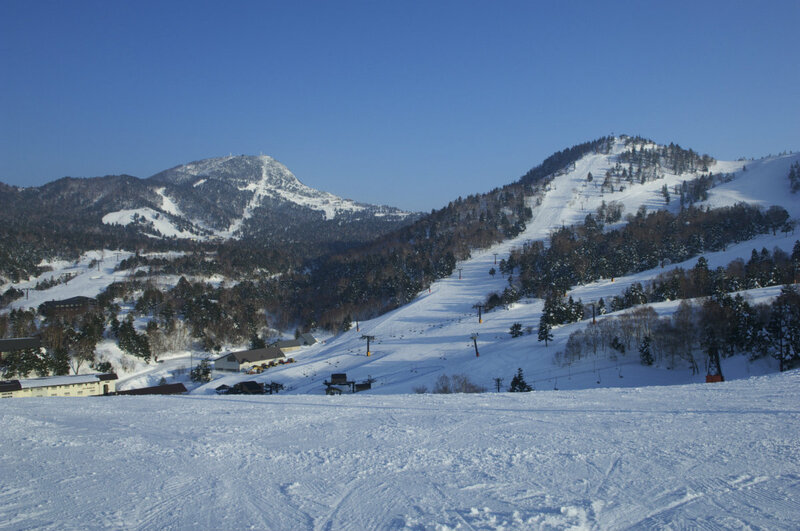 With discounted spring lift tickets, visitors can still enjoy the following ski resorts in spring: Terakoya, Takamagahara, Ichinose Family, Ichinose Diamond, Yakebitaiyama, Okushiga Kogen, Kumanoyu, Yokoteyama and Shibutoge. 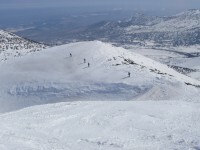 Keep in mind, however, that going from one resort to another through the slopes may become difficult or even impossible as the connector runs lose their snow. 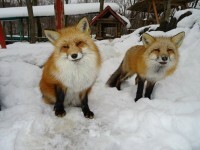 Many of Shiga Kogen's resorts are only a 20-minute drive from the famous Jigokudani Yaen-koen, sometimes called the Jigokudani Monkey Park. 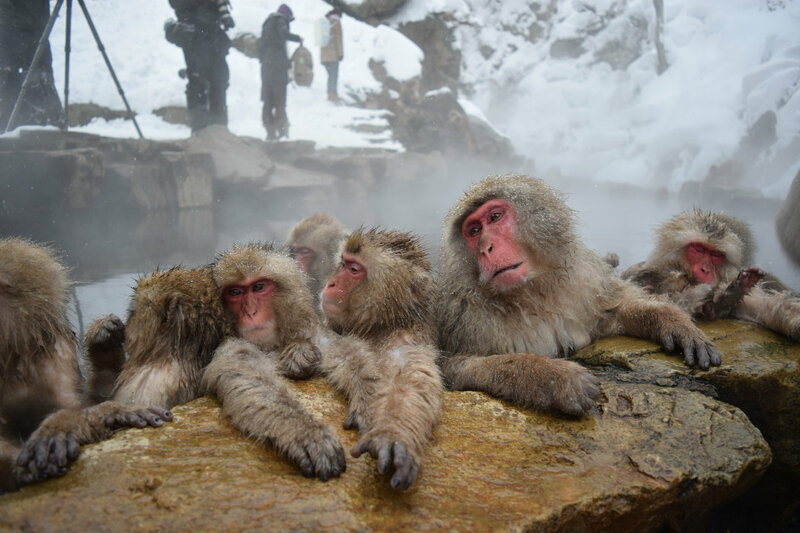 Every winter, the valley's several hundred Japanese macaques flock to the natural hot springs, or onsen, to stay warm amid the snow. Walk for about 30 minutes into the valley and, depending on how cold the day is, visitors will likely get a chance to see an abundance of these primates lounging in the steaming water. If you're longing to soak like the snow monkeys, don't jump in with the animals - rather, visit one of the old onsen villages further down the mountain. 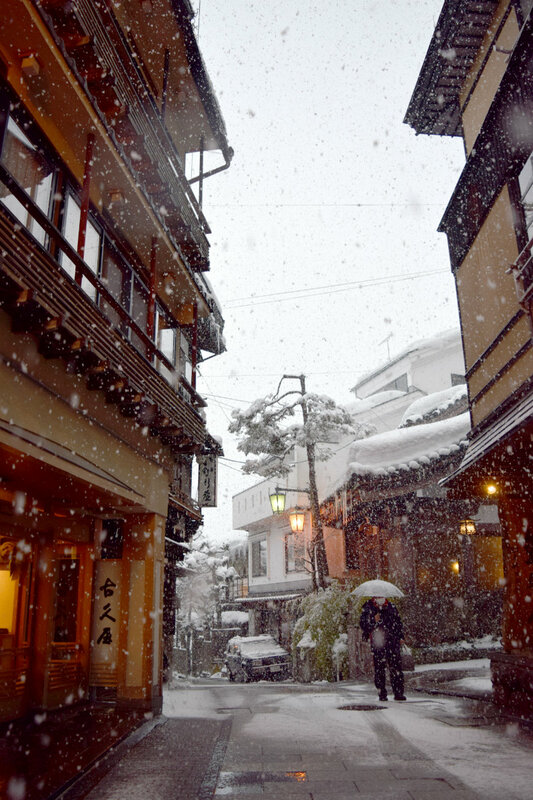 Shiga Kogen was famous for its natural mineral-rich hot springs before it became a powder destination, and there are numerous indoor, outdoor and foot baths available. Stroll through the traditional spa towns of Yudanaka or Shibu Onsen in kimono or yukata and enjoy the rich traditional history and temples the area has to offer. During the green season, Shiga Kogen's abundant nature makes this UNESCO-recognized biosphere reserve a popular hiking and trekking spot. 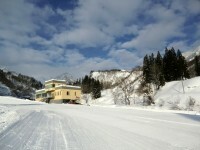 Gondolas are still in operation for visitors to get a bird's-eye view of the slopes, dine at the mountaintop restaurant and explore the Higashi-Tateyama alpine garden, located at 6,660 feet above sea level. 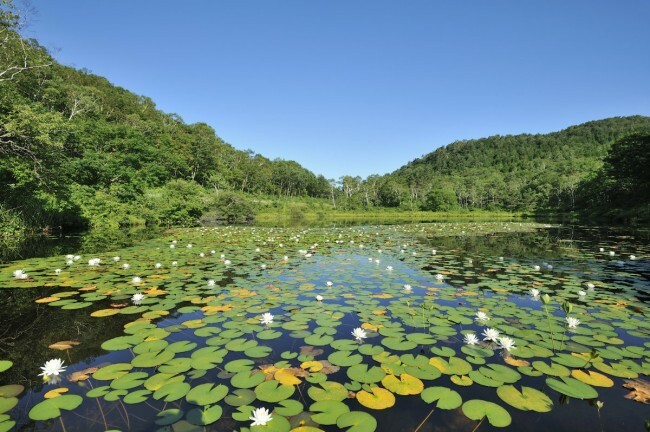 Kids can get a chance to fish and then barbeque their bounty at a kid-friendly, man-made pond at Takamagahara. There's also a trail that takes trekkers through the plateau and wetlands to enjoy Maeyama Moor, alpine flora and pristine lakes. 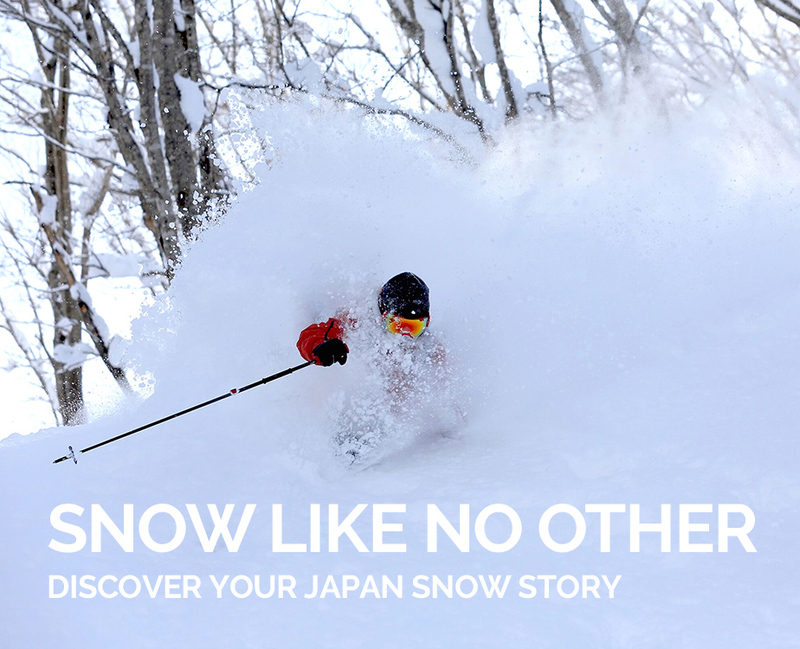 In the snow, in the green - and anywhere in between - there's plenty to be done at Shiga Kogen.